Bad breath is not always due to poor oral hygiene, so it is important to know some natural remedies to attack and fight halitosis in different ways. 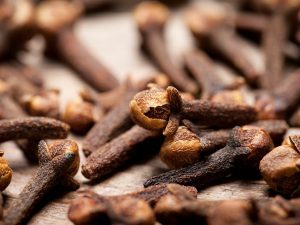 Remedies based on mint to fight halitosis can be an excellent solution to this problem that often causes embarrassment. Contrary to what many people may think, halitosis is not always a sign of poor oral hygiene. Most of the time it is caused by other factors. 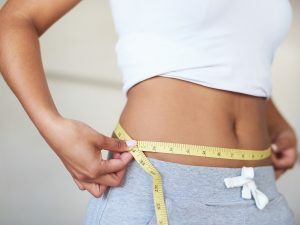 For example, digestive problems or the tendency to consume heavy foods (onion, spicy sauces, garlic). Other times, halitosis appears because we suffer from a problem known as "dry mouth". 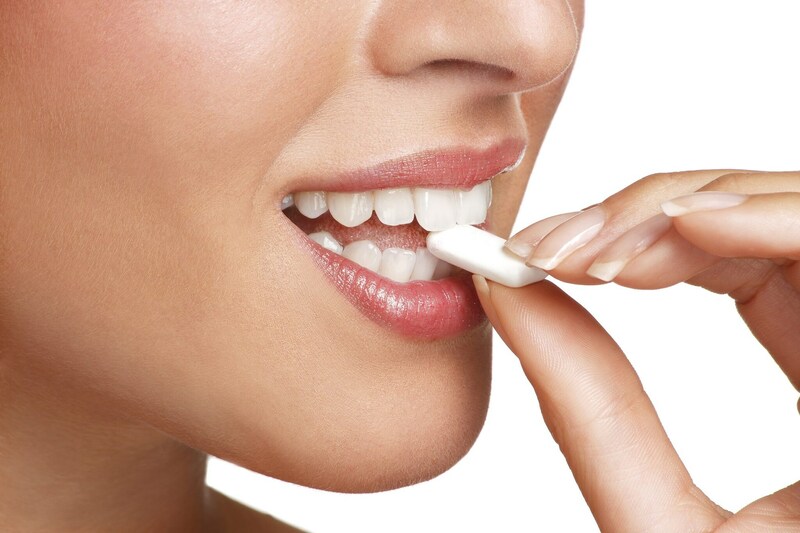 Chewing gums or sprays against bad breath are not natural remedies. For this reason, today we will talk about 3 remedies based on mint to fight halitosis. One of the first remedies based on mint to fight halitosis is the infusion of this plant. Very good in winter, in summer an infusion is not the best solution because of the heat. Despite this, you can always prepare the infusion and let it cool in the refrigerator. It is better to avoid buying mint in sachets to put in hot water, and buy or somehow obtain some fresh and natural mint leaves. Just put 4 fresh mint leaves in a bowl with water. Next, boil on the fire for a few minutes. When ready, let the tea rest and cool to drink it. The infusion should be consumed between 2 and 3 times a day, preferably after meals. We can drink it for breakfast and after eating. We will soon have a fresh and pleasant breath. Instead of chewing gum or other products, to fight halitosis we can opt for mint leaves. It takes only two leaves to get a fresh and clean breath. For its effect, keep the leaves in your mouth for as long as possible, between 3 and 5 minutes. It is a natural and effective remedy that will give us immediate relief at any time. If we eat outside or have a coffee with someone, the mint leaves can help us prevent bad breath. 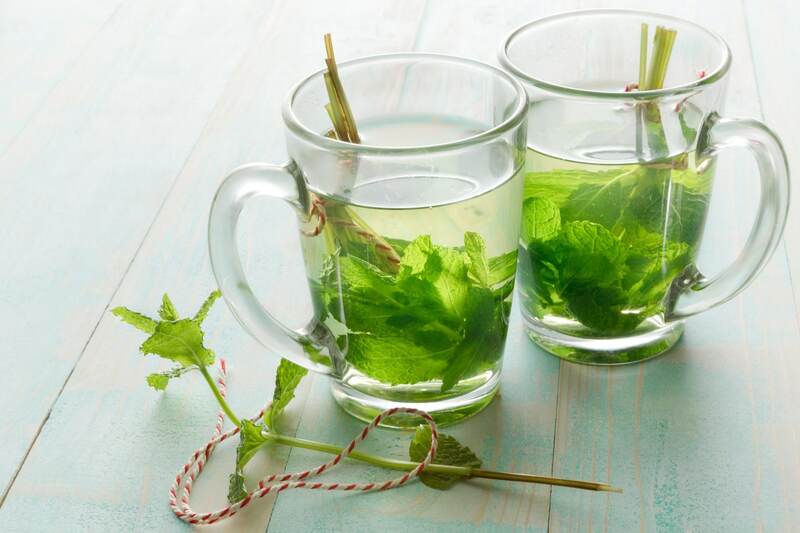 Mint leaves may surprise you in an unexpected way. The last of the remedies based on mint to fight halitosis is very good to consume during summer, since we can also add ice if we wish. ● First of all, we will wash the fruit well and then cut it with mint. ● Let's mix it all with the addition of water. The amount of liquid will depend on everyone's taste, depending on whether you want it more liquid or thicker. ● If two tablespoons of honey make the juice too sweet, we can reduce them. ● It is important to drink this smoothie in the morning on an empty stomach, but it is also good at any other time of the day. Its effects, however, will be greater if drunk away from meals. 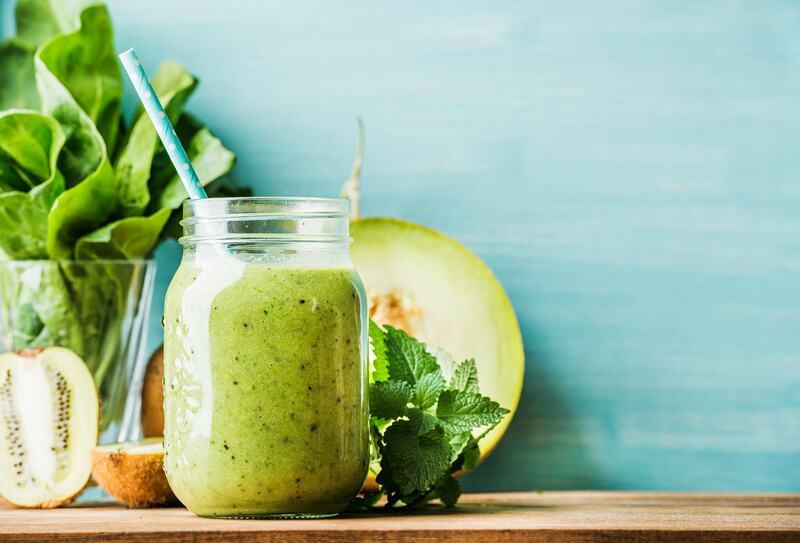 This smoothie is great for fighting halitosis because it refreshes the mouth and helps the stomach to eliminate toxins. In fact, we can not forget that a bad digestion is one of the main causes of bad breath. 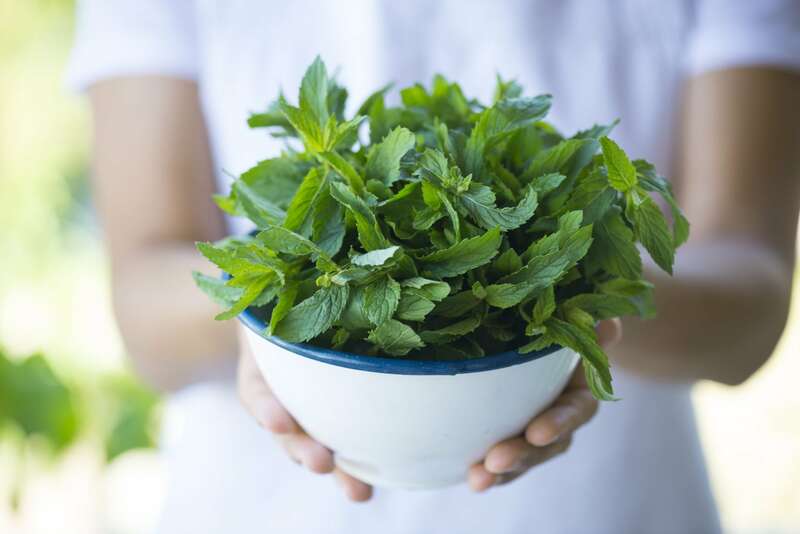 Have you ever used these remedies based on mint against halitosis? Which of these ones gave you the best result? We invite you to try these simple natural remedies. They will certainly help you.